*All our recipes are based on a 20g VST basket with a brew temperature between 92-96 degrees. 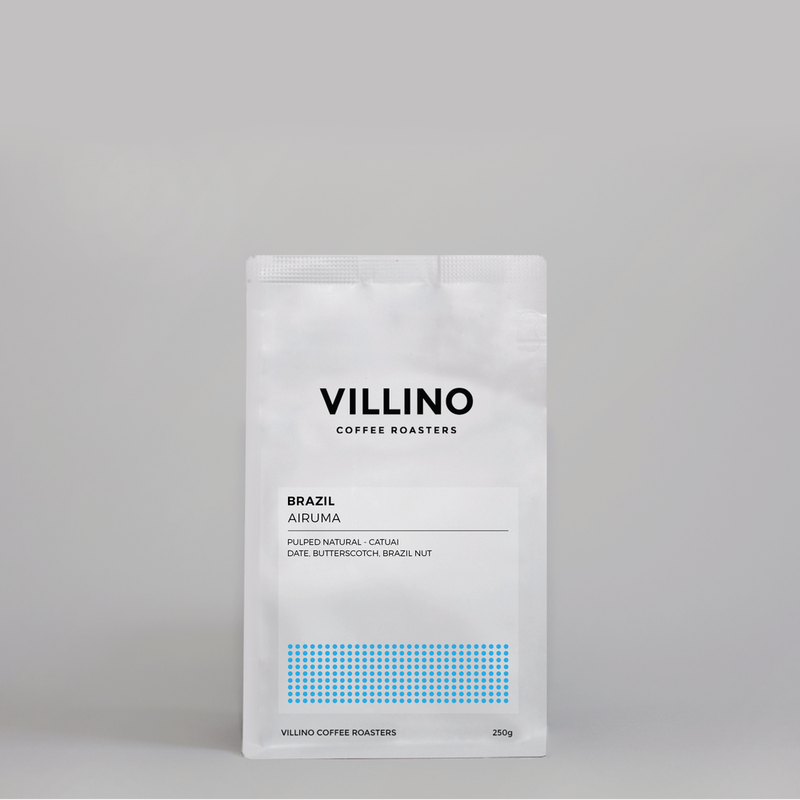 A refined yet classic Brazil, it’s got body, it’s got sweetness and a stone fruit finish! It’s great black and it’s just as good through milk. This one is dreamy!